Awesome service and competitive rates. The staff were extremely accommodating and professional and the products were great! Its my first time seeking their services, and its definitely not my last. Great help, great quality, even better service! I wanted a 24-page booklet printing to be printed by a professional company and found Print City via Google Search. The whole process was smooth sailing. The sales person who handled my order, Harry, was very helpful and patient in answering my enquiries and concerns. I'm quite pleased with the end product and my colleagues love it too. The only oversight is that I wasn't sure if Print City has courier service for small orders (yes, they do) and had to engage an external courier service to collect my order. 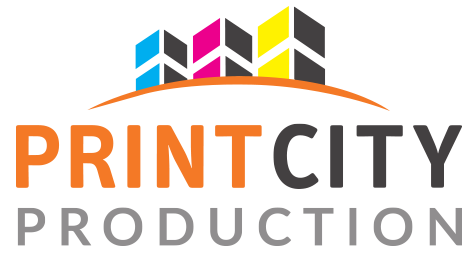 Nevertheless, I will likely engage Print City again for future printing jobs :) Thank you Print City! 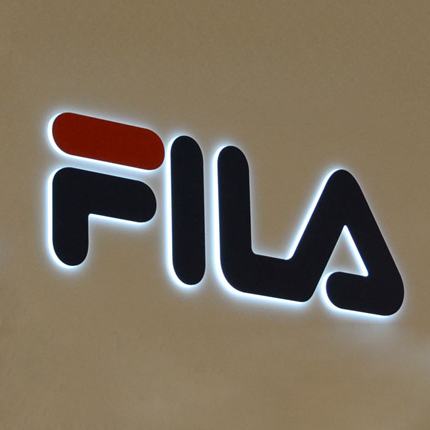 If you have special requirements on your 3d led signage, do speak to our printing specialists and we will advice you accordingly.